Meet Dan Kober of the UT Southwestern Medical Branch in Dallas, TX. Dan is a postdoc with a joint fellowship with Dan Rosenbaum and Arun Radhakrishnan. He made his debut visit to the Lab to train at the first-ever Cryoelectron Microscopy course, which coincided with not one but two late winter nor'easters. I’m interested in understanding how proteins sense and respond to changes in membrane cholesterol and lipid composition. I want to use structural and functional methods to understand the protein-membrane and protein-protein interactions that accomplish this. The interest grew out of my thesis work studying protein-ligand interactions of immune receptors. A portion of that project looked at protein-phospholipid interactions, which this led to my current interest. As an undergraduate, I started as a chemistry major but became very interested in structural biology when I took a biochemistry and an immunology course and gained exposure to protein structures. I was really enamored with seeing how chemistry and biology intersect in protein structures. I had a background in structural biology and wanted to get a formal, comprehensive training in cryo-EM methods while I'm still relatively early in my postdoc training. Have a plan for power outages! But seriously, my main lesson from this course is that there are a lot of different options and methods to try with cryo-EM. But none of these options and methods will be a "magic bullet" because the most important thing is the biochemistry of your protein. I am in the initial stages of my project and this course will help me improve how I'll approach my experiments. I think (and hope) that what I've learned will help me avoid a lot of pitfalls. Also, I'm hopeful that these ideas and tools will be useful to my lab and institution as well! If someone curious in attending a future iteration of this course asked you for feedback or advice on it, what would you tell him/her? I would definitely recommend this course to anyone! It covers a wide range of information that would be useful to someone at any level. We discussed everything from the basics to aspects of physics that are still not understood. We also got exposed to tools and ideas that are in development. I’ve really enjoyed interacting with the other trainees and instructors. By just talking with people about their experiences in cryo-EM and science in general, I think I already learned a lot. Dan received a scholarship from the Helmsley Charitable Trust to cover a portion of his course tuition. On behalf of Dan, thank you to the Helmsley Charitable Trust for supporting and enabling our young scientists to attend a CSHL course where they expand their skills, knowledge, and network. Thank you to Dan for being this week's featured visitor. 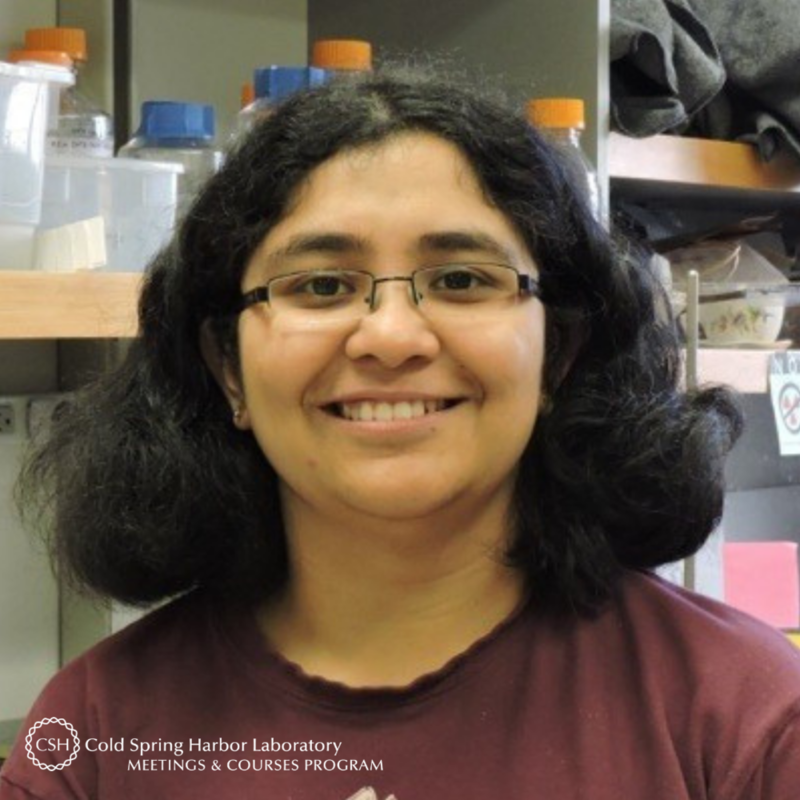 To meet other featured scientists - and discover the wide range of science that takes part in a CSHL meeting or course - go here. Also, in relation to the nor'easter storms and power outage mentioned above, here is a great picture (and thread) of how the Lab handles surprise power outages.